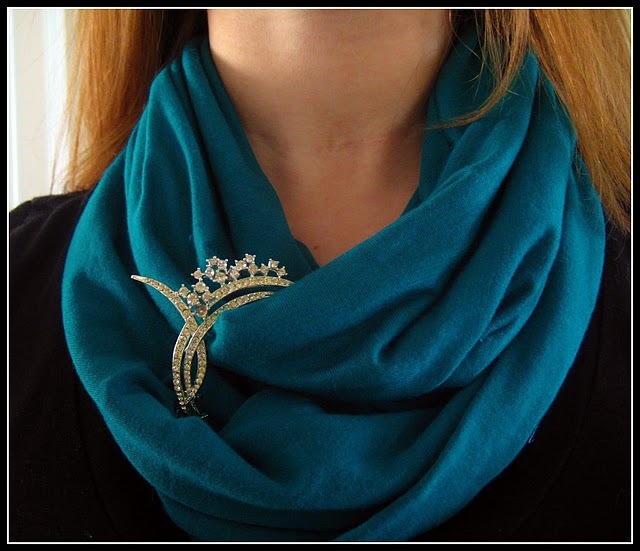 Here are some fabulous items that were linked up to my Catch a Glimpse party. 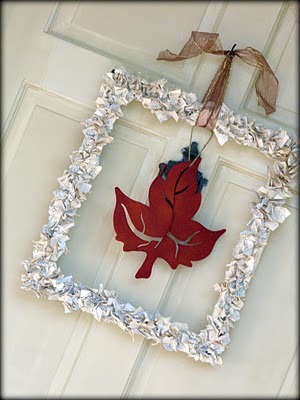 Super cute 2 for 1 holiday decorative blocks at lolly jane. 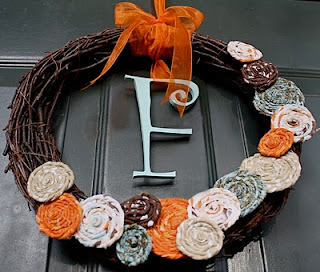 Super cute fall wreath from The Magic of Ordinary Things. Great t-shirt redo at Polka Dots and Pizza. 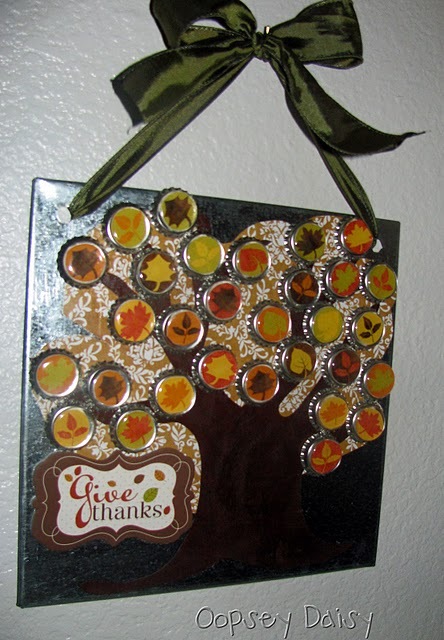 Thanksgiving advent calendar from Oopsey Daisy. Adorable fall book wreath from Tattered and Inked. 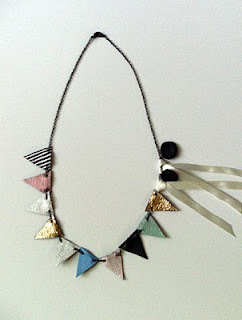 Anthro knock off necklace from Mandipidy. Grab a featured button if you would like from my sidebar. Thanks everyone that has linked up to my Catch a Glimpse Party so far. If you haven't linked up yet, there is still time to join the fun! all of those projects are great! I especially liked the necklace!! Thanks for featuring my gratitude tree!! Thanks for featuring my Autumn wreath! :) Love the round-up!